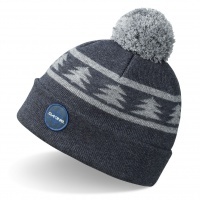 Keep your noggin warm and stylish with our cool range of beanies and hats. 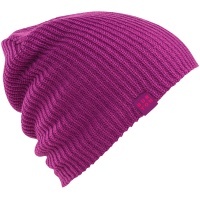 Most of our beanies and caps are from big snowboard or skate companies but can, and should be worn all year round! 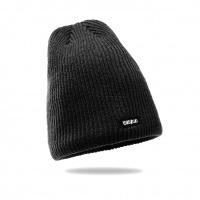 The Dakine Alex in Black is a classically styled womens beanie with inner lining for extra warmth. 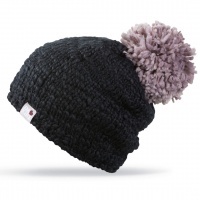 Cool fluffy pom and chunky knit finish. 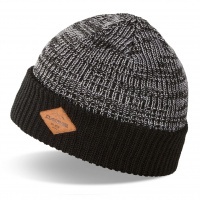 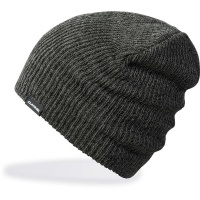 Keep your noggin warm this winter with the Dakine Blake Black Grey Beanie. 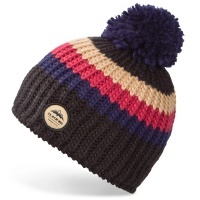 An all time staff favourite the Dakine Gordon Black Stripe Pom Beanie features some throwback colour combos with a fleece in band to keep the heat in! 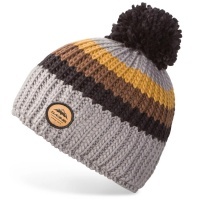 An all time staff favourite the Dakine Gordon Charcoal Stripe Pom Beanie features some throwback colour combos with a fleece in band to keep the heat in! 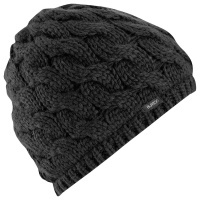 Timeless pom beanie style with all the warmth and stretch resistant merino fabric that will keep your head warm for seasons to come! 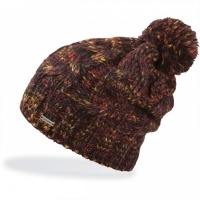 Constructed using Space Dye Yarm the Peyton Coastal Mix Womens Pom Beanie i the perfect edition to take on the British winter! 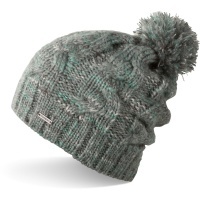 Fashionable and functional enough to ride the slopes with! 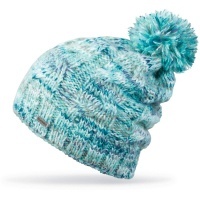 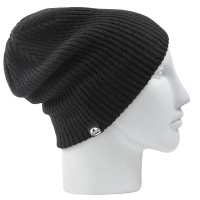 The Dakine Scrunch Black Mix Womens Pom Beanie is exactly what you need to take on the snow! 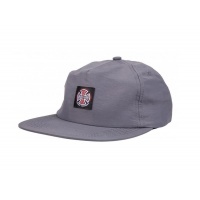 Keep the sun out of your eyes in comfort with this Independent Trucker Hat in Charcoal Grey. 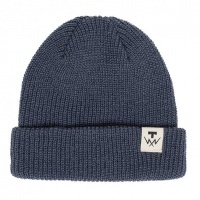 Constructed from 100% Nylon and with woven logos this durable hat is also lightweight. 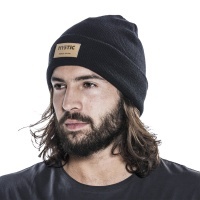 Stay fresh and keep warm this winter with the 100% Acrylic Mystic Base Beanie. 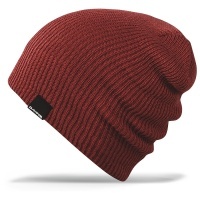 The Tall Boy Brick Beanie from Dakine is a long standing favourite of ours a little slouchy but not too big it's just right. 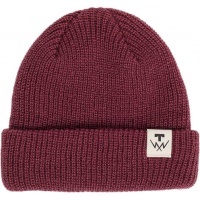 The brick red colour is super nice too. 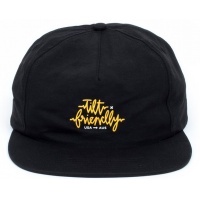 This rider approved Explorer SnapBack is made in collaboration with Auzzie Crew, Friendly.